LinkedIn is the first and primary social networking platform for business networking...think of it as a digital Chamber of Commerce. People use LinkedIn to grow their professional networks, get industry news, and make valuable connections for sales, jobs and collaborations. It's expected and respected. But LinkedIn is also much more than that. It is a hardy, reliable platform for finding, communicating with and nurturing sales leads if you do it correctly. It takes a solid strategy, a proven system and constant effort to fully utilize LinkedIn for lead generation. And we do it for you. We know how to do it, what to say, and what really works. How do we know? Because we get 80% of our leads from our efforts on LinkedIn. "It's like fish jumping into the boat!" We talk to make sure this service is right for you. We discuss your business, your objectives and set expectations. If it is a green light, we move to step 2. When we're ready to begin, we discuss, in depth, your target audience in accordance with the search parameters of LinkedIn's Sales Navigator. We'll look at location, function, title, industry and more to get the exact target prospects search criteria. Your profile needs to be optimized so that you get noticed and people want to connect with you. Don't worry, we know the perfect formula for this and we will make recommendations. We will systematically connect you with your strategic targets by sending a custom connection request. Custom requests have a higher acceptance rate to keep you out of hot water with LinkedIn. We will determine a custom nurture sequence whereby we message your new connections to gain familiarity of you and what you do. This is not pitching. It is getting to know your connection, which opens the door to do business once they know you better. What does lead generation cost? 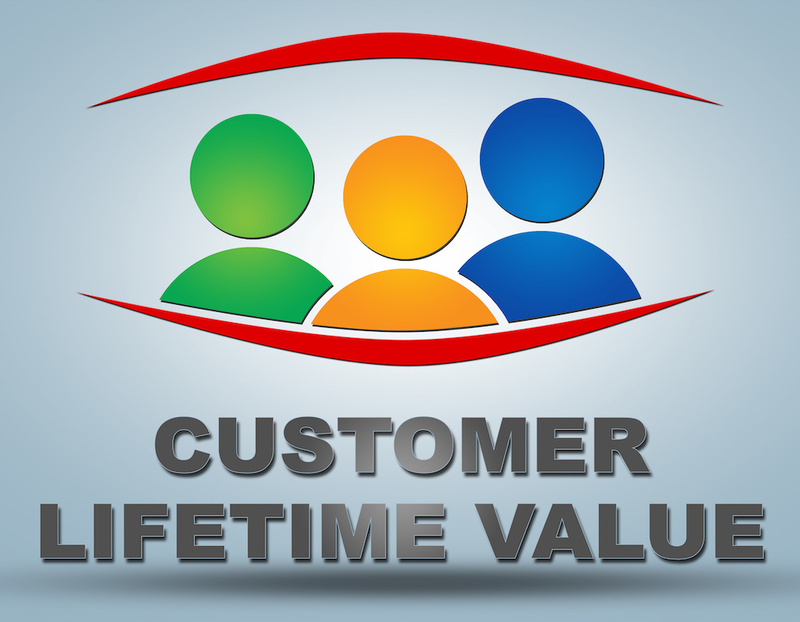 How much lifetime value is one lead, assuming you close the deal? 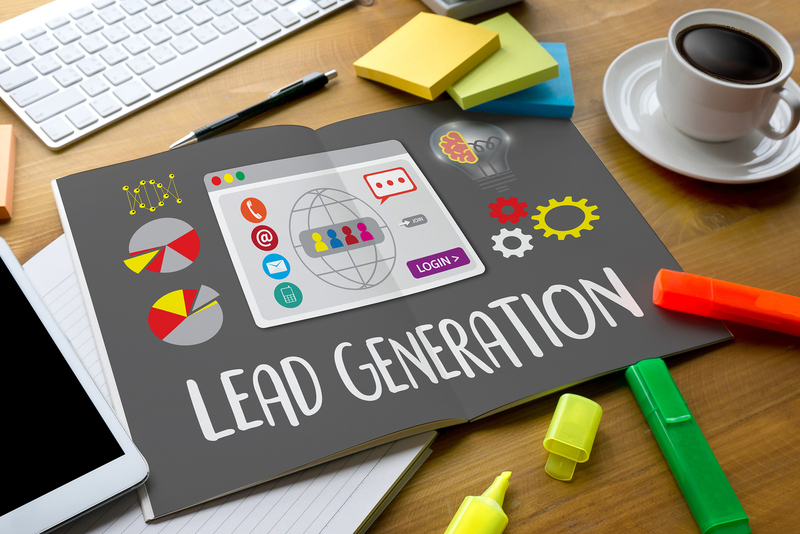 Should you be taking your precious time to perform this kind of lead generating system? Finally, how much would you lose if you DON'T generate leads to grow your business? Depending upon the level of service you choose, our clients enjoy an average of 2-8 hot leads per week. They respond by messaging you, calling you or setting up an appointment on your calendar (if available). The rest is up to you to close the prospects and grow your business! Are you ready to get your phone ringing? Prices start at $899 per month with a three month minimum. This does not include the cost of LinkedIn's Sales Navigator premium account, which is required for this service. If you select any of our other monthly services, we may create a custom bundled price for you. Additionally, we have a group rate available for two or more team members. We want to know a little bit about you and what your vision is for generating leads on LinkedIn. Click below to be taken to a brief questionnaire to get started. It should only take you a few minutes and will make our first call together be productive. What About Content on LinkedIn? Ahh, now you're talking our language. We believe that in order to fully maximize your LinkedIn presence, you should post content regularly. Often, this content is different visually, and in tone and texture than content posted on Facebook, Instagram or Twitter. It's much more professional in nature and we are an excellent resource for this. Click below to see what we have to say about social media content in general.